Almost 20 years after graduating from Hampton University, there are days when I can still recall exactly what it felt like to be a student there. My first visit to the cafeteria in the historic Virginia-Cleveland Hall; the soirees (not parties) where we could be found discussing the influence of Harlem Renaissance literature on hip hop music; or hanging out with my fellow Greeks at our unmarked, yet protected areas (Hampton did not have “plots”). The social fabric of Hampton was quite special–it was a melting pot of intellectual curiosity, social activism and creativity. The Hampton vibe was one that pulsed with refinement and grit all at the same time. My Hampton education was rich with challenges, failures and victories that played a major role in shaping who I am today. These experiences strengthened my faith and showed me that disappointment was just an opportunity to find new approaches to achieving my goals. The diverse backgrounds of my classmates expanded my world-view in a way that not only enhanced my understanding of other cultures but it also gave me a thirst for seeking out ways to make society better. As students, we truly valued the development of our minds and we embraced Hampton’s legacy of thought leadership and community transformation. Believe it or not it was not until well after I had graduated, that the significance of my Hampton experience resonated most with me. Hampton provided me with a college experience that empowered me to pursue my dreams with boldness and conviction even in the face of naysayers and skeptics. Hampton’s environment was one that supported my personal commitment to authenticity and the people I encountered there valued my unique gifts and talents and helped me to cultivate them. My fellow alumni inspire me to seek out answers to the difficult questions and the University’s legacy motivates me to continue in my pursuit of an education for life. I owe much of who I am today to Hampton. At my very core, I am an advocate for the freedom that comes with intellectual exploration and I am committed to sharing my gifts in support of improving the world in which I live. As a Hamptonian, I am charged by my alma mater to “let my life do the signing” and I do so with great pride. 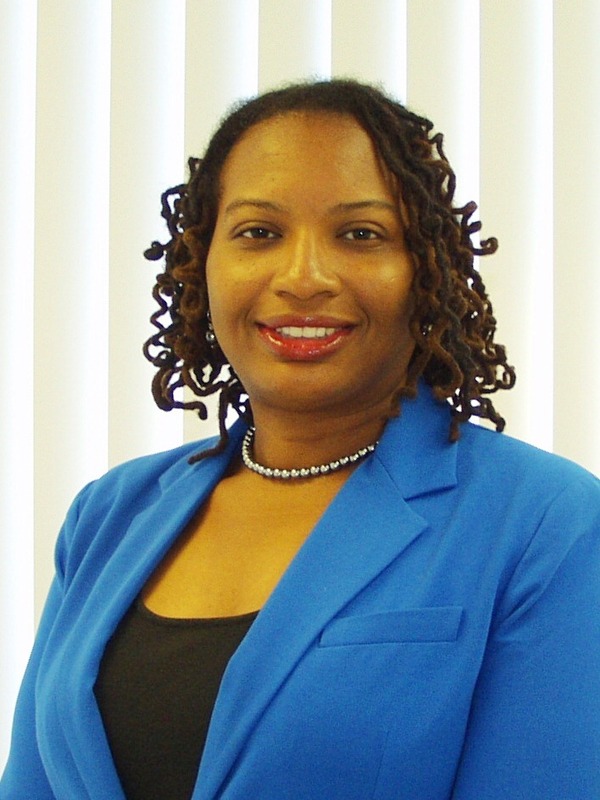 Halima N. Leak graduated from Hampton University in 1999 and holds a master’s degree from New York University. 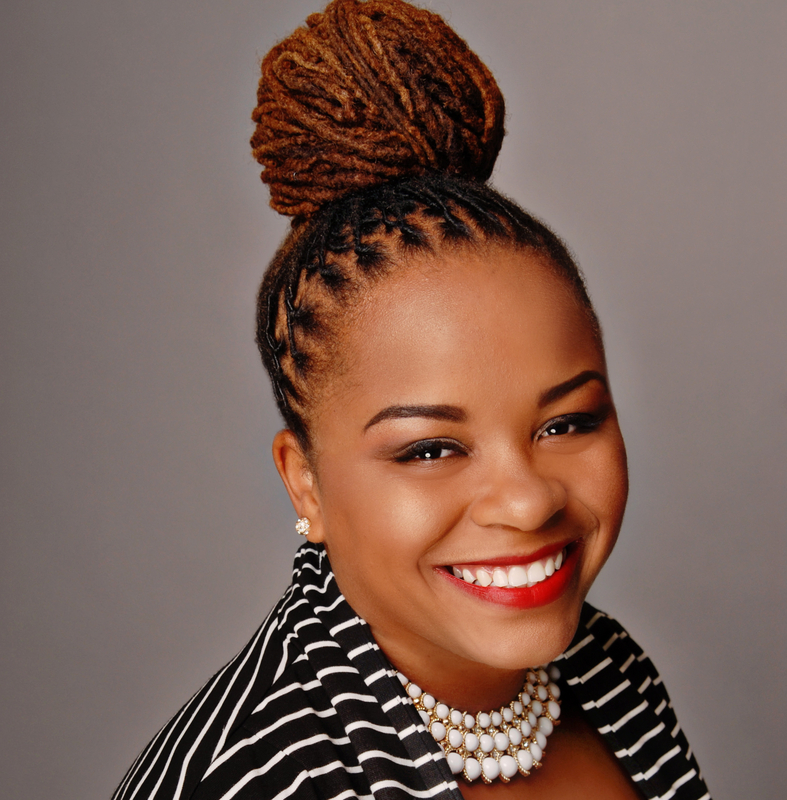 She is a Ph.D. candidate at New York University and serves as the Executive Director of the Center for Fundraising and Philanthropy at Paul Quinn College, the first center of its kind at an HBCU.